Based in Grosmont, North Yorkshire, we will usually be open whenever the NYMR is running trains from at least 10 am till at least 4 pm. However, till October, when I am attending a show the shop may not be open on a Friday, Saturday or Sunday. The ‘Events’ PDF on the ‘Book Catalogues’ page shows when I am expecting to be attending a show and where it is being held. So, please phone in advance to avoid disappointment. Parking is now 30 minutes outside the Bookshop, and 2 hours free opposite the cricket field. We specialise in books on railways, buses, canals, military, and local maps & guides, and have a good selection of other genres. If you wish to purchase any of our offerings, you can use the following methods to contact us – either by email, snailmail or by phone. Please click on the ‘Contact’ link above to view our contact details. We have pdf files listing some of the books we have available on the ‘Book Catalogues’ tab above, these lists contain both new and second hand titles. Oh, one other thing, are there books you have been looking for and can’t find? If there are why not contact us with your ‘wants list’, and I will add the details to my spreadsheet, and should I manage to obtain a copy I will be in touch. 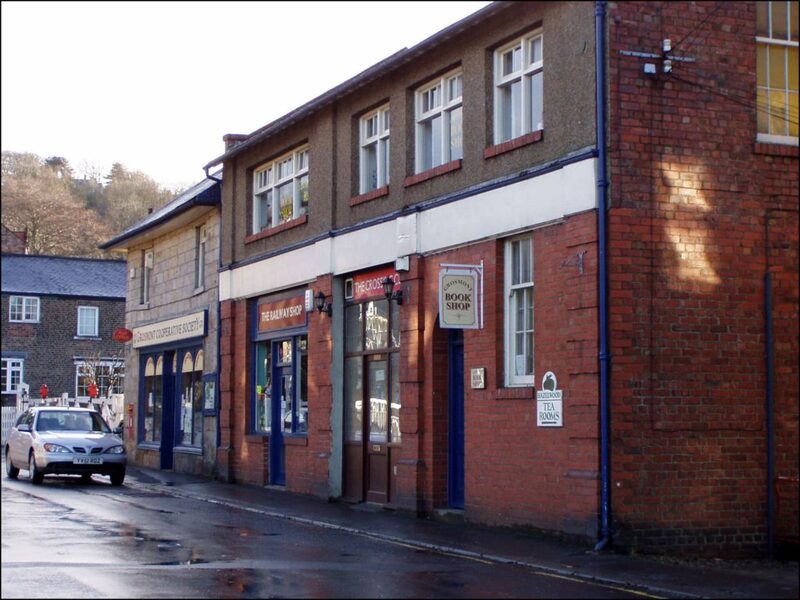 Grosmont Bookshop is a member of the Grosmont Business Group which exists to spread the message of what Grosmont has to offer and can be viewed through the www.grosmont.biz site.